Travel Thru History (or TTH for short) is a Daytime Emmy nominated educational/informational (E/I) series designed to spark interest and enthusiasm in viewers about our world’s rich and fascinating history by traveling to diverse locales across the globe. The entire family will enjoy watching TTH. 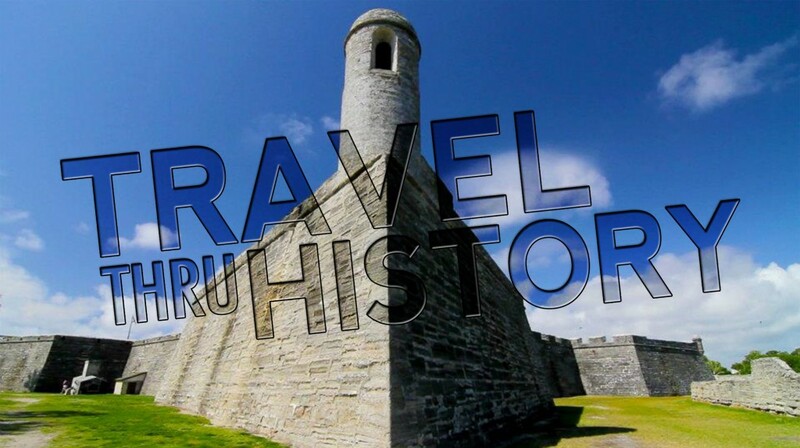 Videotaped and edited in the style of other popular, educational programming like Modern Marvels, Travel Thru History is a television series developed by Infrared Creative (Formerly Red 5 Creative). Season four videography took place in 2016. Thirty four episodes broadcasted on the MeTV network, carried on stations representing over 90% of the US households, or 110 million viewers. TTH now airs On Demand via Roku, Amazon Fire TV, Apple TV, iTunes Podcast and on the Heroes and Icons Network.